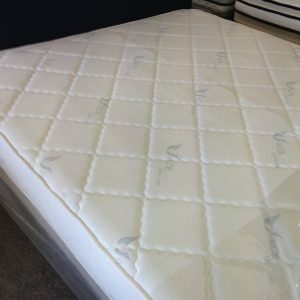 Double sided mattress. 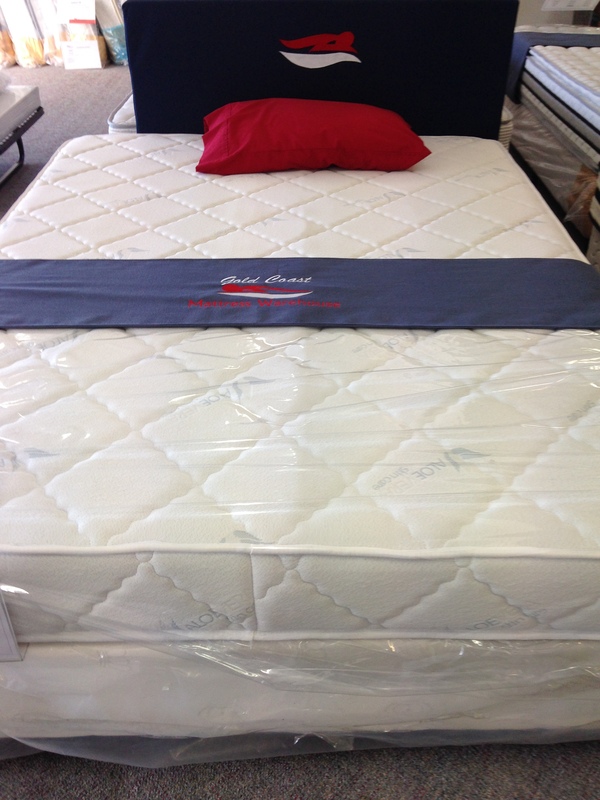 Constructed with POCKET SPRING system with a 4.5cm layered spring padding. 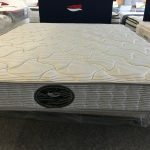 Great Firm pocket spring mattress with foam encased edge support . 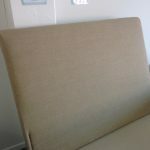 One of a kind, difficult to find this style on the Coast at this unbeatable price. 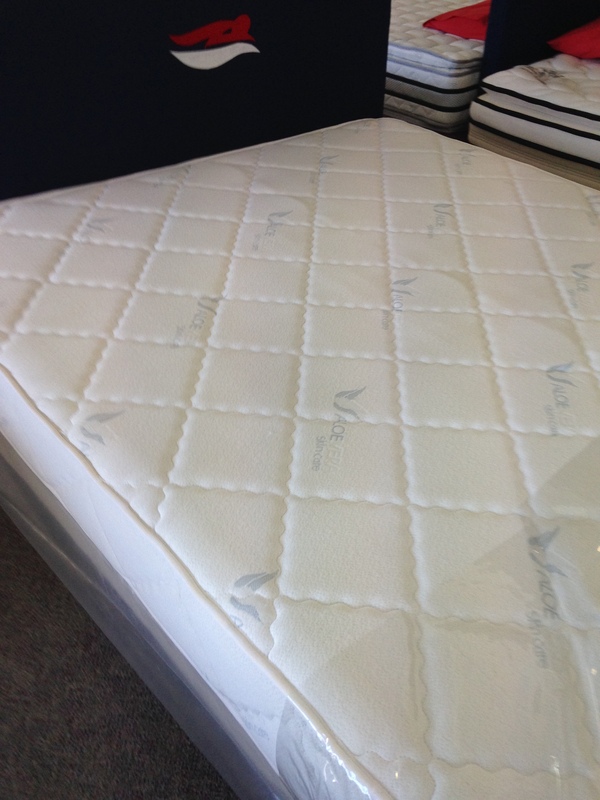 The Bliss is the start of our range of pocket spring mattresses. 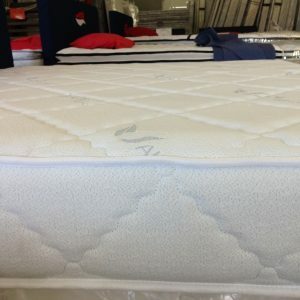 It is a firm mattress that suits those that enjoy solid support whilst they sleep. 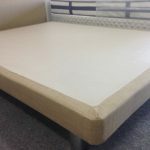 This double-side mattress can be flipped, increasing the longevity of its use. 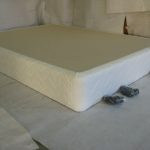 It has foam encasing around entire mattress that will give superior edge support. 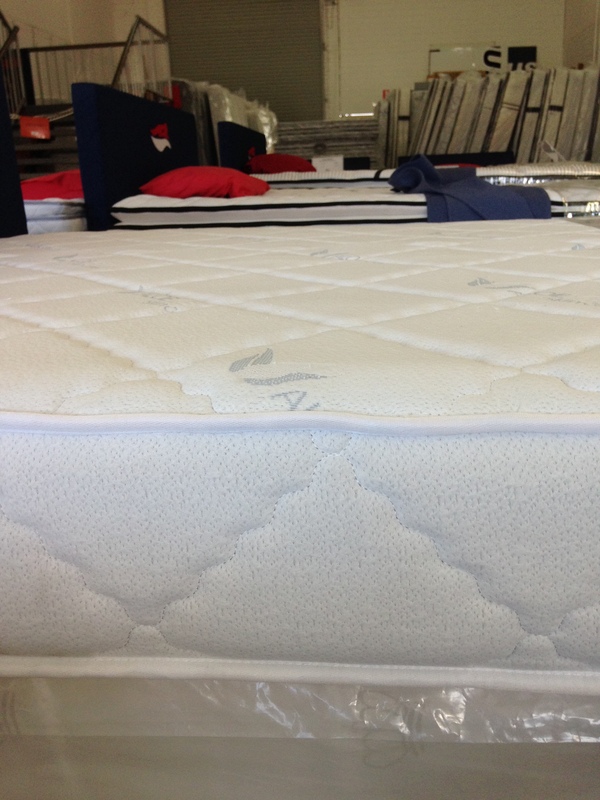 If you need to sit on the side of your mattress, feel confident that the sides will support you. Comes with an 60 month warranty.